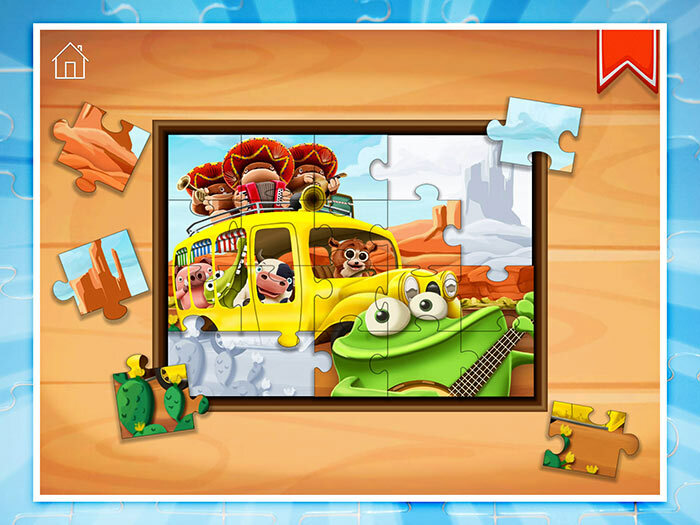 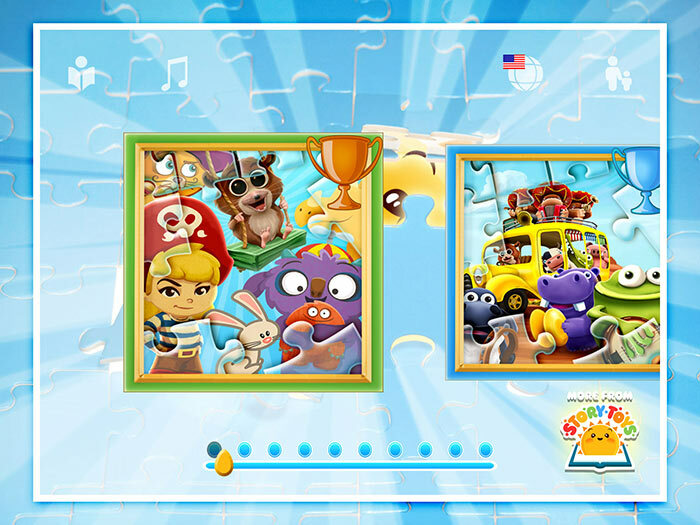 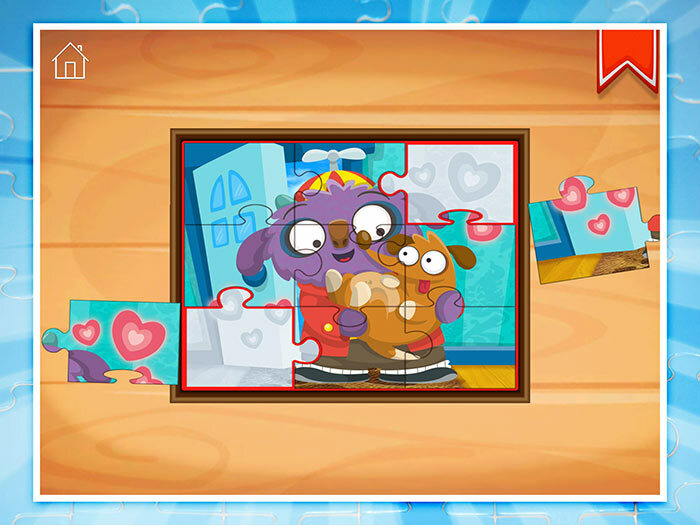 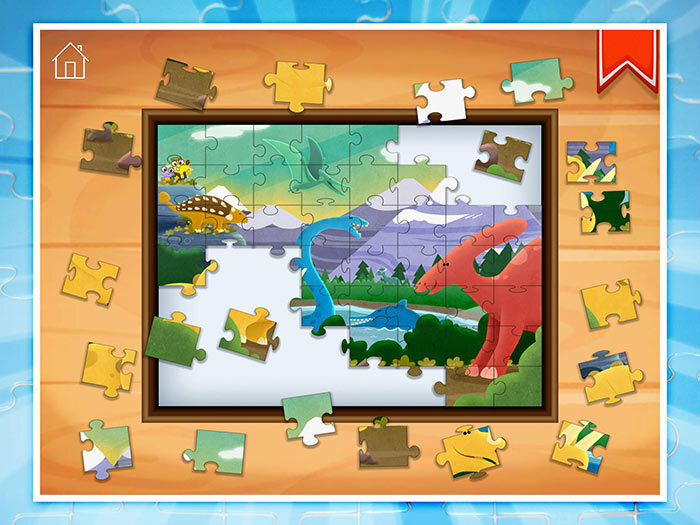 illustrated jigsaws for all levels! 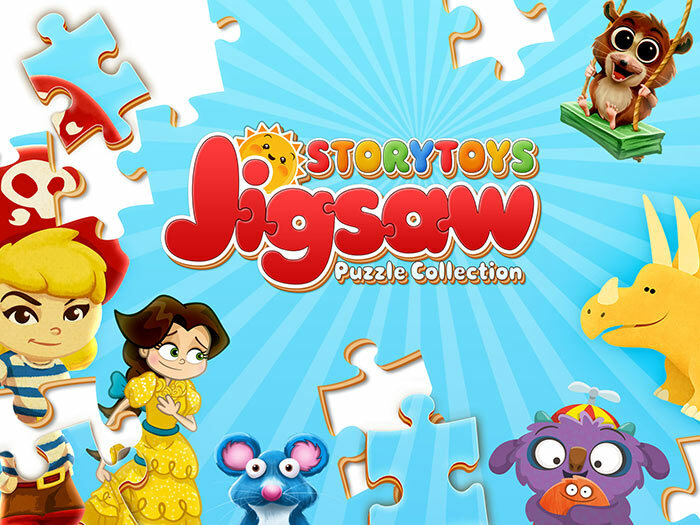 Download The StoryToys Jigsaw Collection Now! 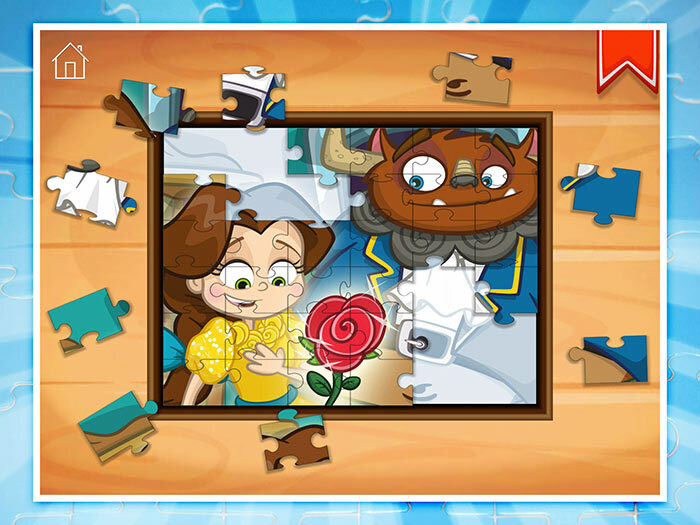 Goodnight Mo and Wake Up Mo!